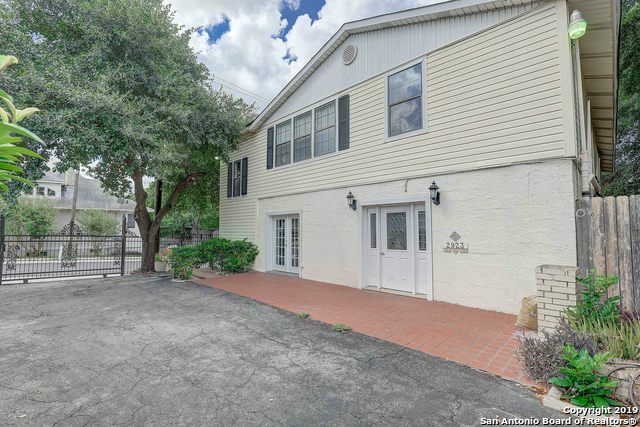 All ROOSEVELT MHP homes currently listed for sale in San Antonio as of 04/23/2019 are shown below. You can change the search criteria at any time by pressing the 'Change Search' button below. "Located near Downtown and Mission Trails, Live and work space great for home office. 3800 sq ft two story building. large carport for 2 cars or more or RV parking. Near Major HWY, IH 281, I10 and 90. Yard is fenced with custom wrought iron and surrounded by beautiful landscaping. Great place to grow."